Giving You A Reason To Love Your Smile! 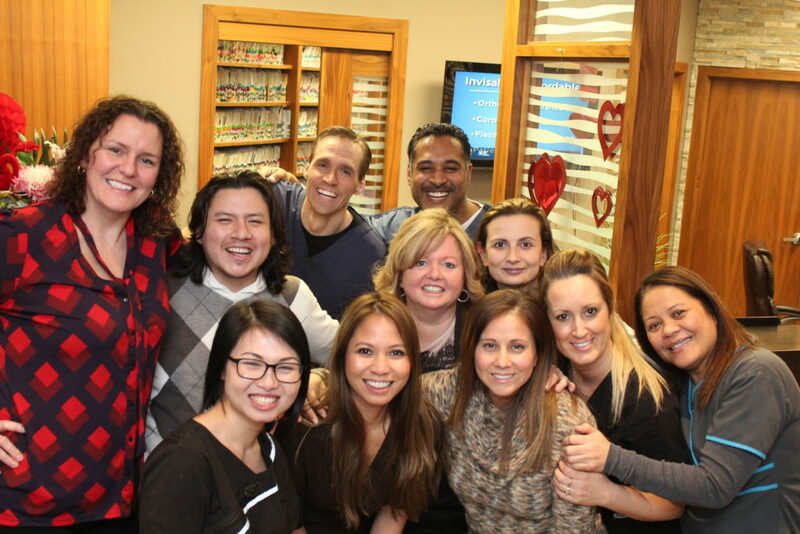 We are proud to have helped hundreds of patients enhance the beauty of their smile. It is also rewarding to see our patients maintain the health and beauty of their teeth by providing them with the best dental care available, in a friendly and comfortable environment. It’s the same commitment that we extend to all our patients at any of our three dental office locations (Toronto, Scarborough and Port Union). In addition to this, our dental staff is comprised of professionals from several cultural backgrounds and as a result, we’re pleased to offer our services in a number of languages (Spanish, Tagalog, Croatian, Hindi, Punjabi and Chinese). 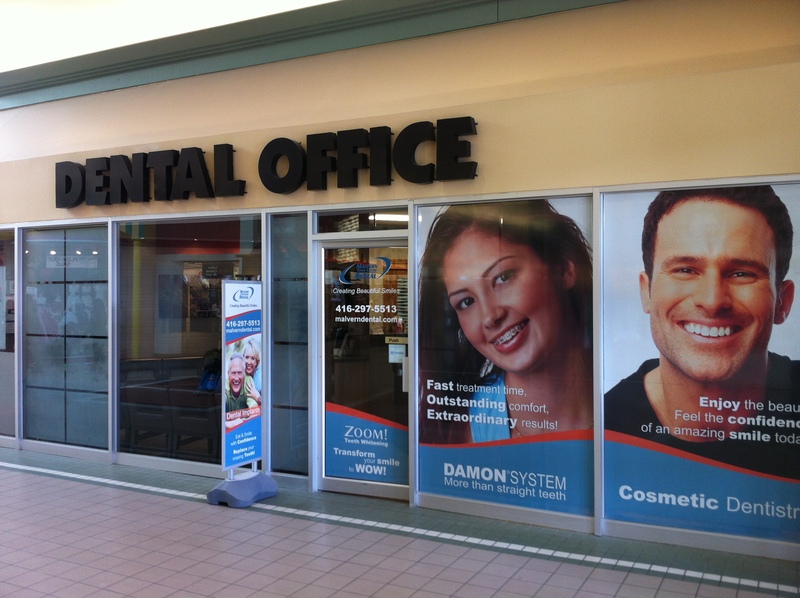 We understand that the way we deliver care is conducive to pleasant dental experience. Our Malvern Town Centre Dental has been designed to make dentistry comfortable. We are constantly improving our facility to ensure you enjoy a great dental experience. If there is anything that we can do to make your dental visit more comfortable, please speak to one of our front desk professionals. We love to see you smile! Please feel free to review us on our social media networks at any time. We welcome your comments, suggestions and compliments for a job well done and or to improve our services. © Copyright 2019 Malvern Dental Designed by Identity Namebrands Inc.